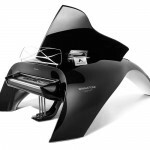 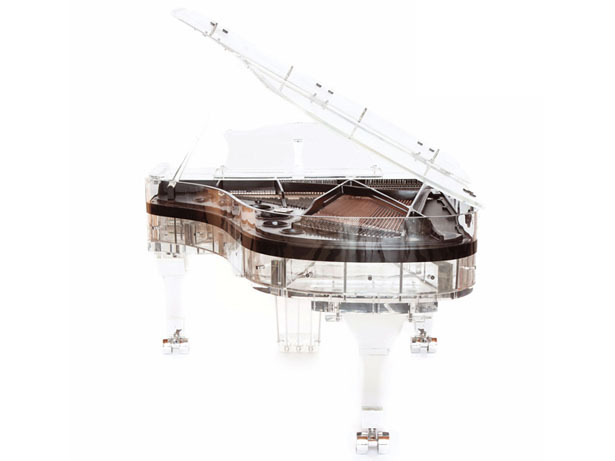 This Full Crystal Grand Piano features a full acrylic structure, making it produces only pure, spellbinding sparking sound. 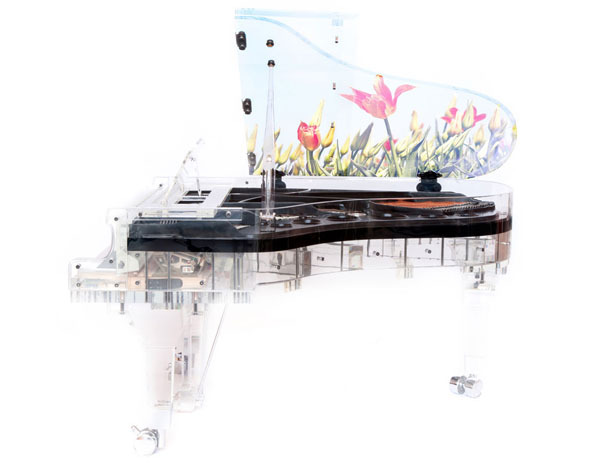 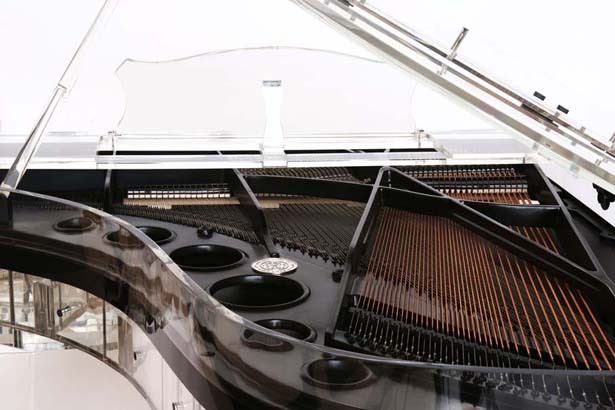 It is fully handcrafted transparent grand piano that doesn’t get affected by temperature fluctuations and moisture, offering you a stable tuning anytime. 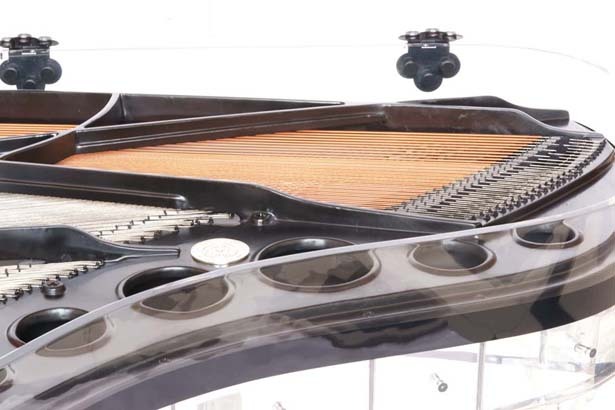 There are some variations of frames that you can choose, countless painting possibilities, or just in case you want to create more expensive and elegant music instrument, you can request to personalize this grand piano with gold plated parts. 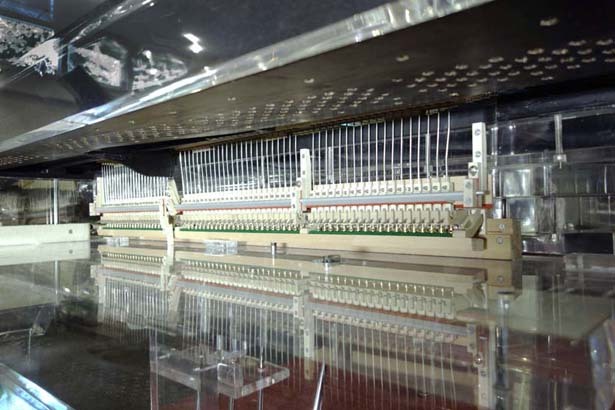 The company claims that each and every crystal grand piano has been designed, handcrafted, personalized exclusively for you. 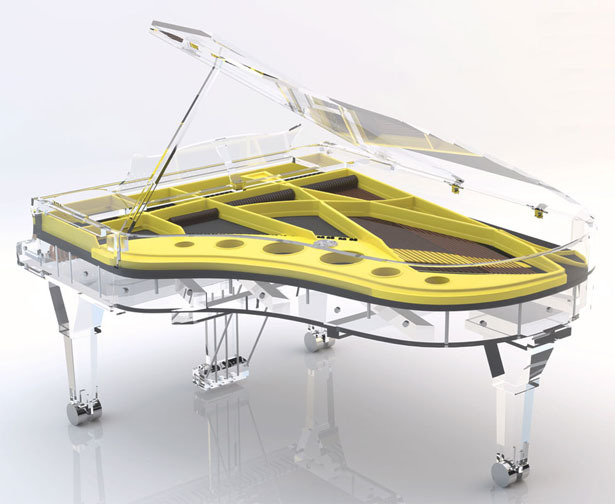 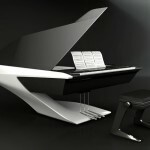 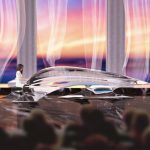 Tuvie has received “Full Crystal Grand Piano” project from our ‘Submit A Design‘ feature, where we welcome our readers to submit their design/concept for publication. 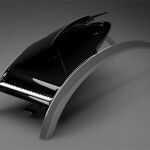 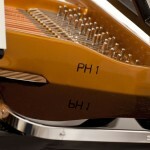 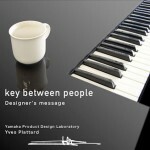 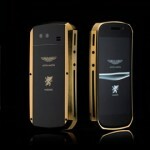 Tagged as elegant music, grand piano, music instrument, painting, possibilities, temperature fluctuations, variations.